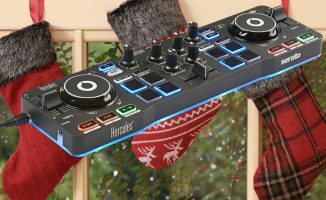 Forgot to get something for that special DJ in your life? Still need to give friends and family ideas for what to gift you this year? 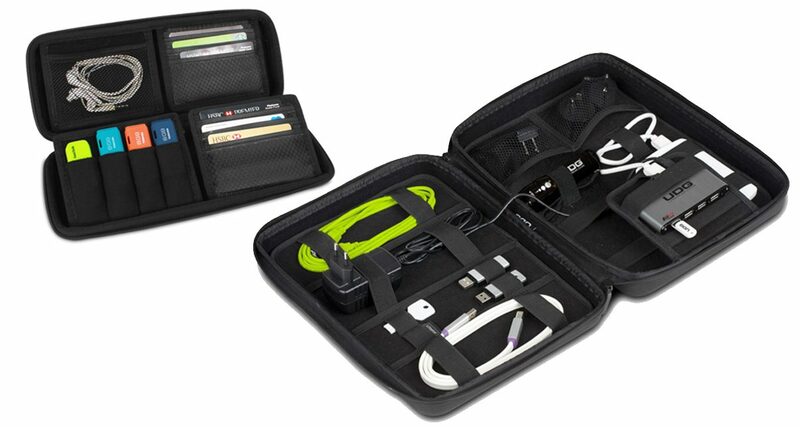 Fear not, we’ve got you covered with these last minute gift suggestions. DJs will always need thumb drives, whether to transfer files or to play music from at the club. 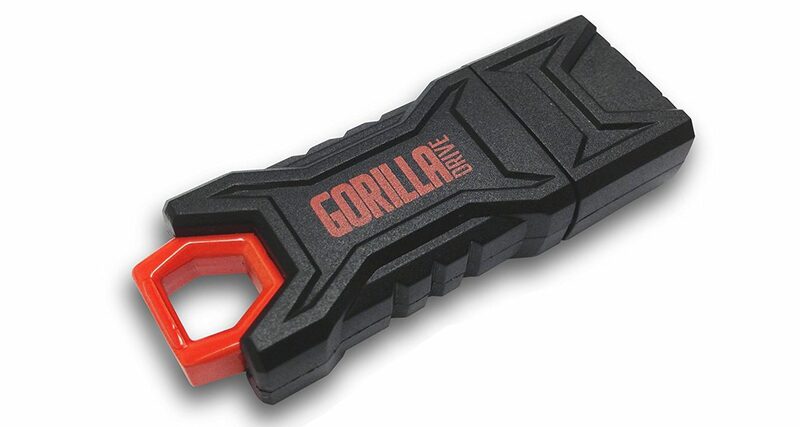 These GorrilaDrive sticks are made from impact and pressure resistant material and are also water resistant up to 65 feet – one for the reckless / careless jocks among us (myself included). 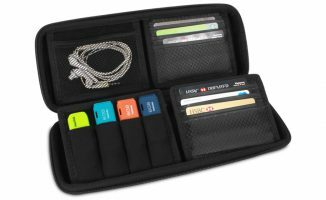 You’ve probably got a DJ bag already, but if you don’t have a smaller one inside it that holds essentials like SD cards, USB sticks and other little bits and bobs, you’re going to have a tough time rummaging through it in a dimly lit DJ booth. 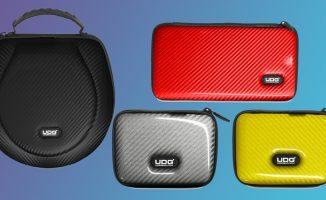 Pick up one of these small UDG Creator hardcases to lessen the chances of that happening – plus you can always just take these along if you find yourself spinning with thumb drives on CDJs. 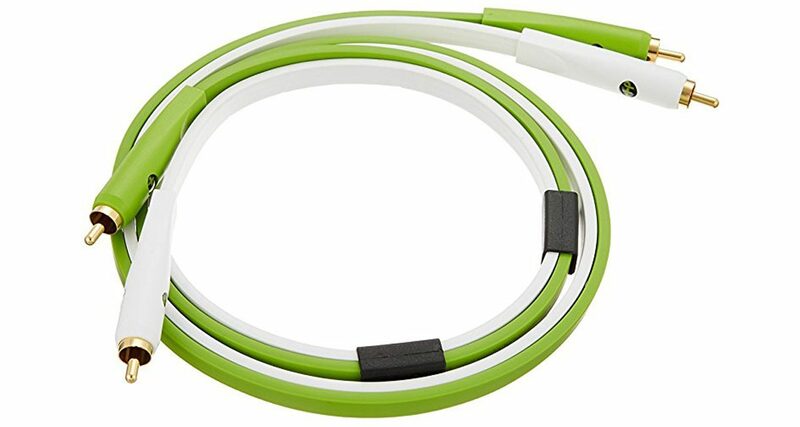 These USB cables from our friends at DJ Techtools are durable, reliable and easier to spot than a standard black USB lead. They’re over a metre long, and you can choose from straight or right angle gold-plated plugs. 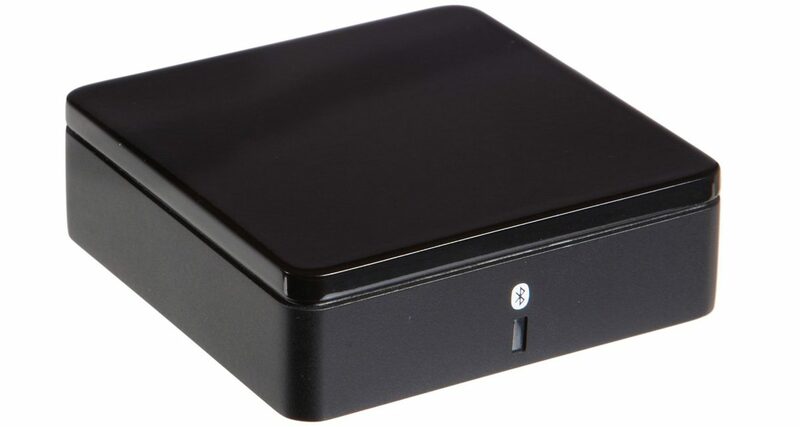 This little box lets you stream music via Bluetooth to any standard speaker system. An inexpensive way to “upgrade” an existing stereo system that you’ve got at home or in your work space. 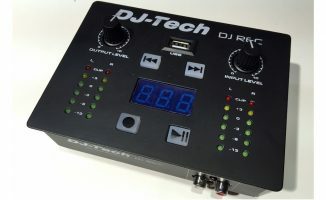 Apart from USB cables, another DJ essential are RCA leads. 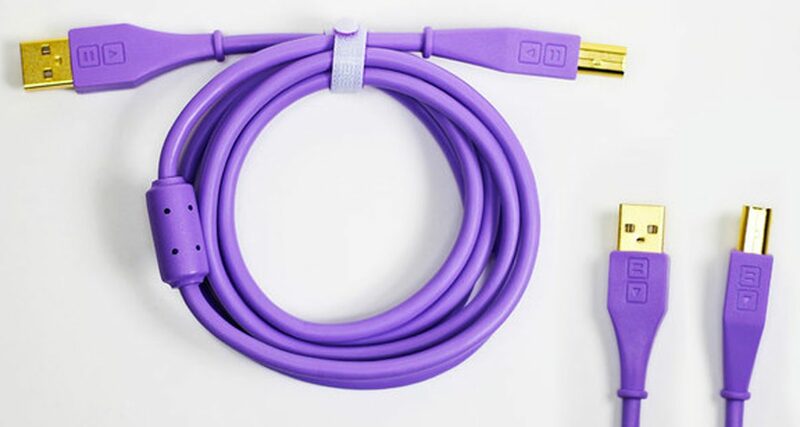 Ditch the thin, plasticky red and white cables and step up to these premium leads from Oyaide that look great, have a flat design and are made to last. 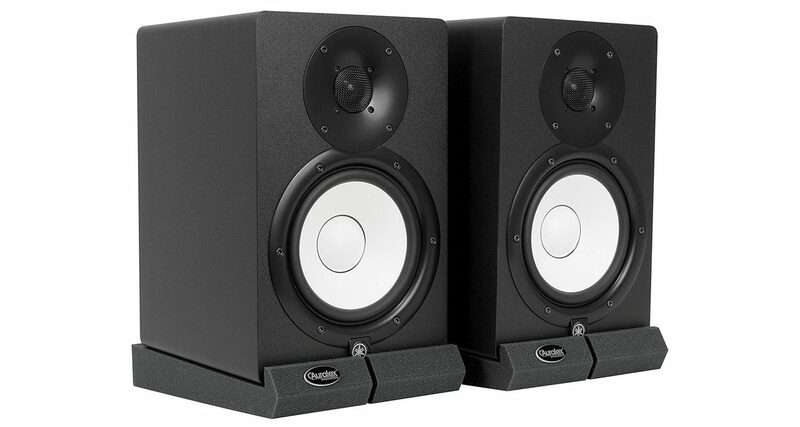 An easy and cheap way to improve the sound of your speakers is to “decouple” and lift them from your tabletop. These foam risers from Auralex are used in bedroom and project studios the world over because they’re inexpensive, configurable, and they work. 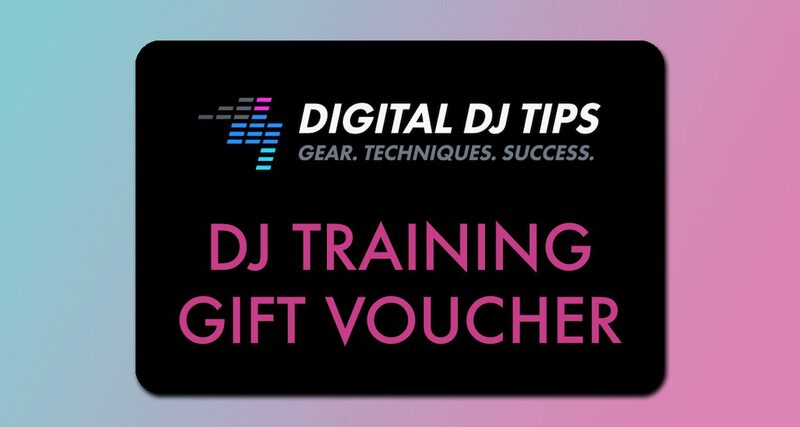 Give (or receive) the gift of DJ training with our Digital DJ Tips Gift Vouchers. You can purchase and gift any one of our 11 courses, or buy a US$197 voucher and send it to that other DJ in your life. Easily the best gift on this list, even if I do say so myself! If you still haven’t finished (or started – gasp!) 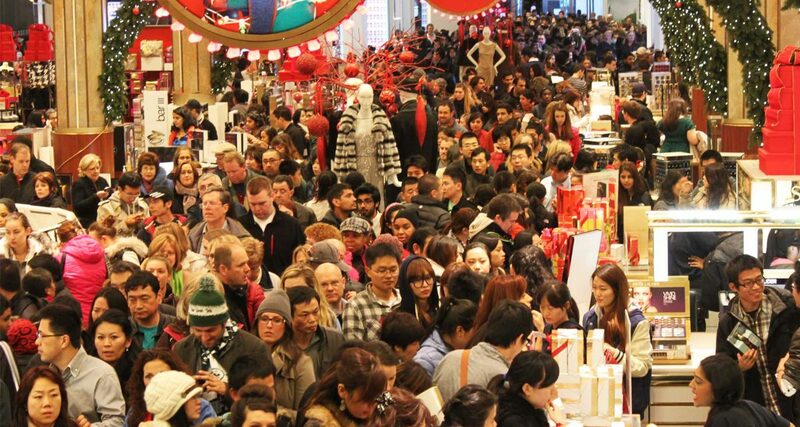 your holiday shopping, these cheap stocking stuffers can help round out your list. Have a great holiday season folks, and enjoy the rest of 2017! Any other last minute gifts and stocking stuffers you’d like to suggest? Share them with us below.